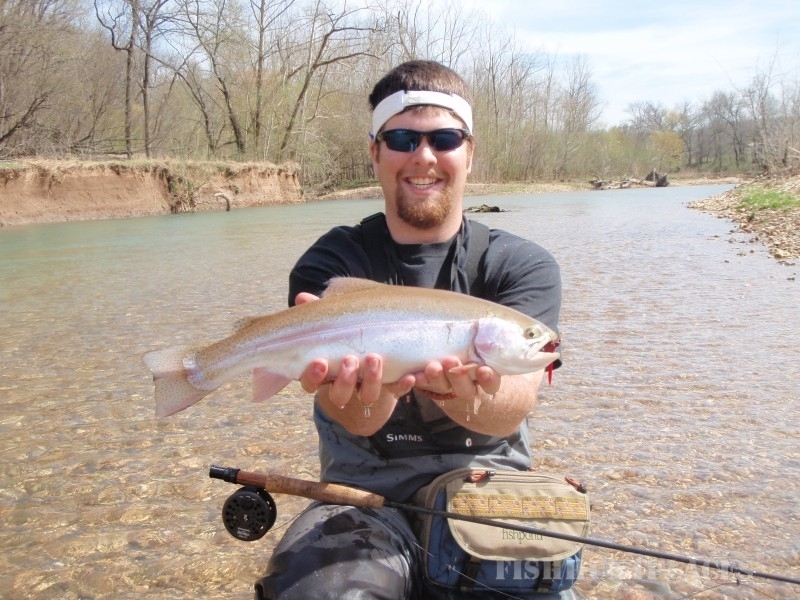 Wings in flight Outdoors is a professional guide service licensed and insured with several years of experience. 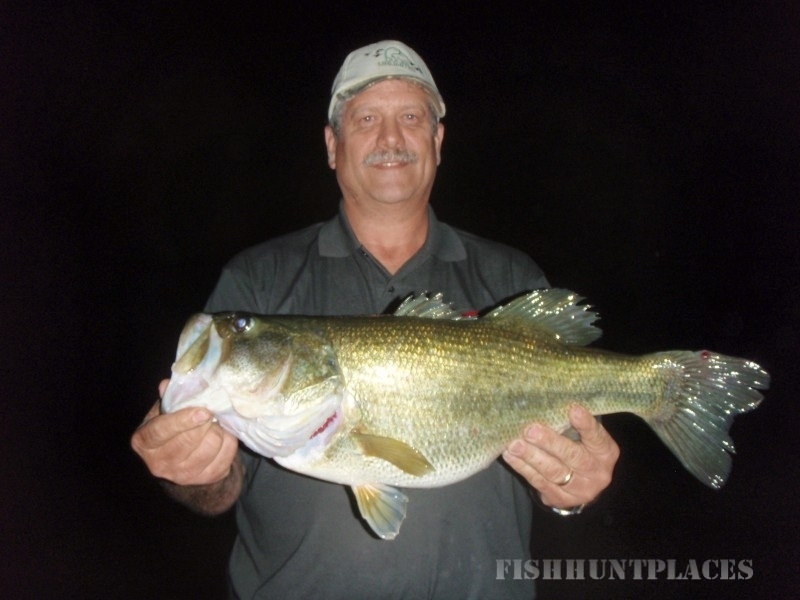 We offer outstanding hunting and fishing guided adventures across Oklahoma. We all know we are dealing with prevailing weather changes, lake levels, and migratory birds, so we don't promise full limits but we will promise great opportunities, hospitality, and great customer service. That's wings in flight outdoors guaranteed. Wings in flight outdoors has great guides with a lifetime experience to ensure that your experience with us will be successful, knowledgeable, and entertaining. We encourage and promote youth involvement in our trips and offer discount rates for them. Hunters with special needs or handicaps can also be accommodated. 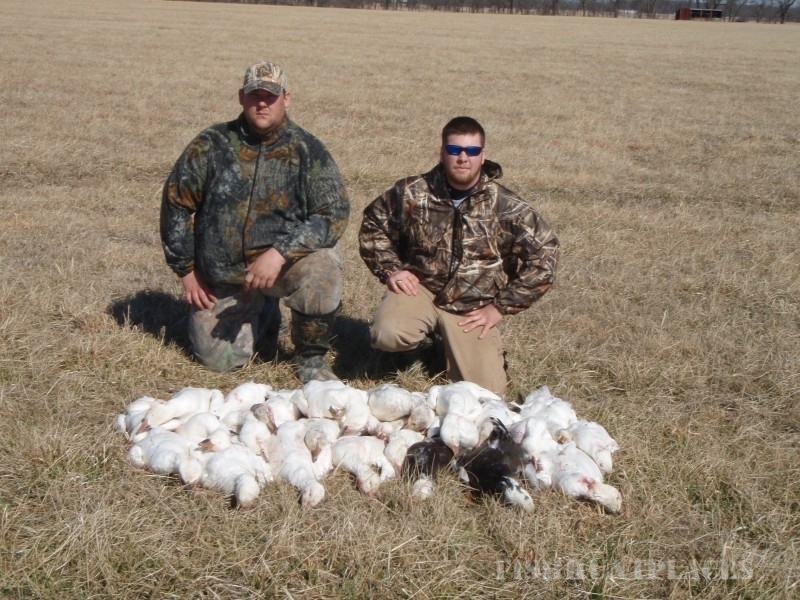 Wings in flight outdoors has over 25,000 acres of private land, leased across Oklahoma. On our waterfowl hunts we will be hunting lakes, rivers, marshes, prairie ponds, slews, and dry fields depending on what pattern the birds are on at the time of your booked hunt. When possible, we will use our retrievers while waterfowl hunting and pheasant hunting, which is very entertaining watching these high-driven dogs, do their job. Customers are more than welcome to bring their personal dogs, on these hunts. 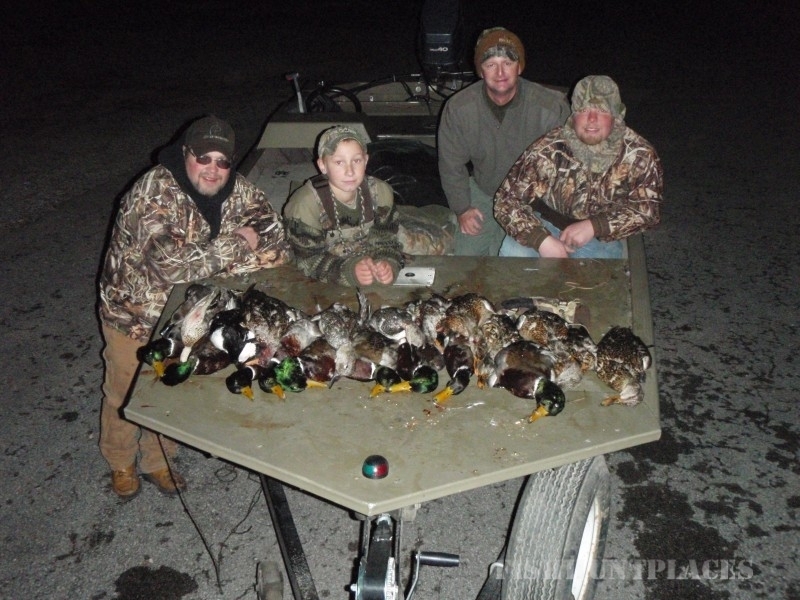 On our waterfowl hunts you will need you Oklahoma hunting license,Oklahoma waterfowl stamp, federal duck stamp, and hip license. You will also need waterproof clothing, shotgun, non-toxic shells, and waders depending on hunting situations. Customers can rent these items from Wings in Flight Outdoors for an additional fee. All guided turkey hunts will be on private land. You will need Oklahoma hunting license, camouflage clothing, shotgun, and shells. 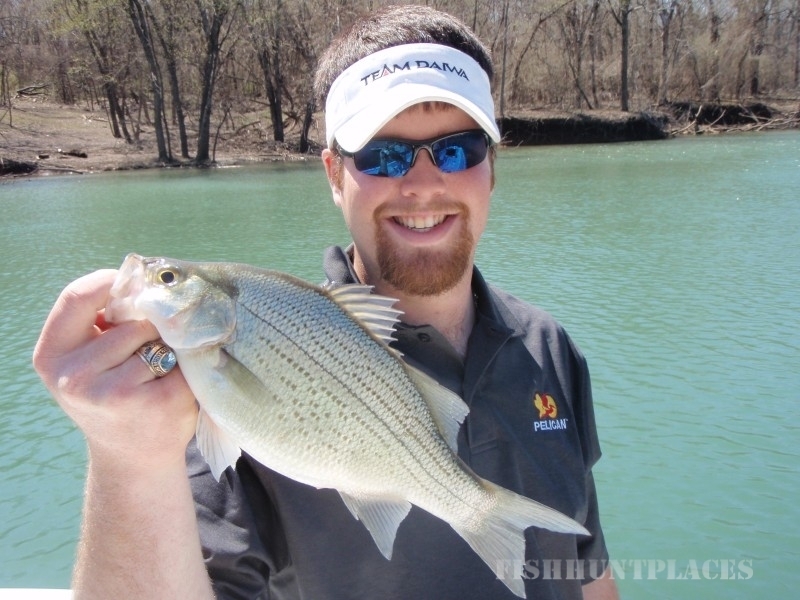 Fishing trips are for hybrid bass, sandbass, and spoonbill. 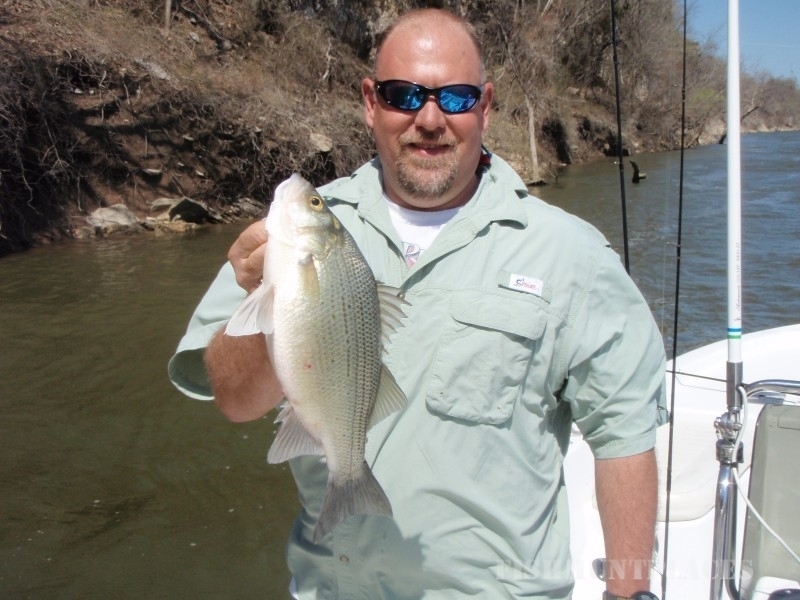 These fishing trips are held on these reservoirs: Skiatook Lake, Birch Lake, Oolagah Lake,Verdigris River, and the Grand River system. 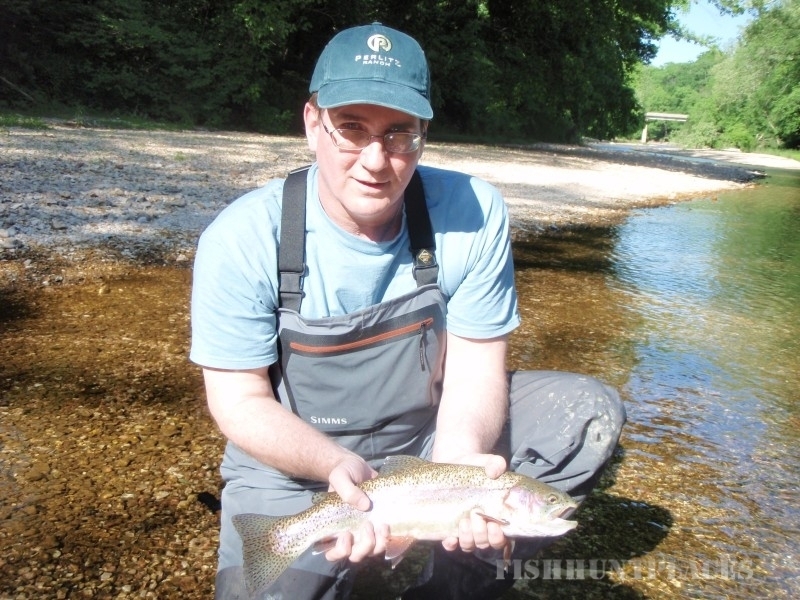 On our fishing trips you will need an Oklahoma fishing license. All fishing gear is provided, plus snacks and drinks. All booked trips require a $50 per person deposit which is non-refundable. Thanks for visiting us. We are looking forward to booking your guided outdoor adventure.